This NSW mother wants to remain anonymous. My son is now 15 and his daily struggles at school have caused him to want to take his own life. He talks about this regularly, and it's terrifying. My son has an invisible disability. He has dyslexia and ADHD. Invisible disabilities mean that people expect him to be the same as everybody else, when he can't meet their expectations he is penalised. This constant daily struggle has now meant that he has developed anxiety. Another invisible disability and now more problems. It wasn't always this way. My son was an enthusiastic preschooler bursting with enthusiasm for learning, and couldn't wait to go to kindergarten. His enthusiasm rapidly declined as he struggled to keep up with his peers. His self esteem declined too. We watched our enthusiastic boy become sad and miserable. He would come home from school and disappear. We would find him hiding in his cupboard wrapped tightly in a blanket crying, calling himself dumb and stupid. No child should be left to feel like this, school should be a time for happiness, learning, achieving and growing in confidence. The school didn't offer any answers, and he just slipped further and further behind. We weren't given any direction and we wasted valuable time with irlen lenses, behavioral optometry and countless other dead ends. We spent a fortune trying to do what the education system could not. Unfortunately, my son's situation is not unique. There are many children out there just like him. He is a beautiful boy with many talents that he's struggling to show because of his disabilities. Teachers should be given the strategies and the knowledge to understand reading disorders and learning difficulties. They must know how to screen children early, so they can be given effective intervention, so these children can flourish. If they are supported early, their self esteem is left intact. All children have the right to an effective education. We know this is possible. 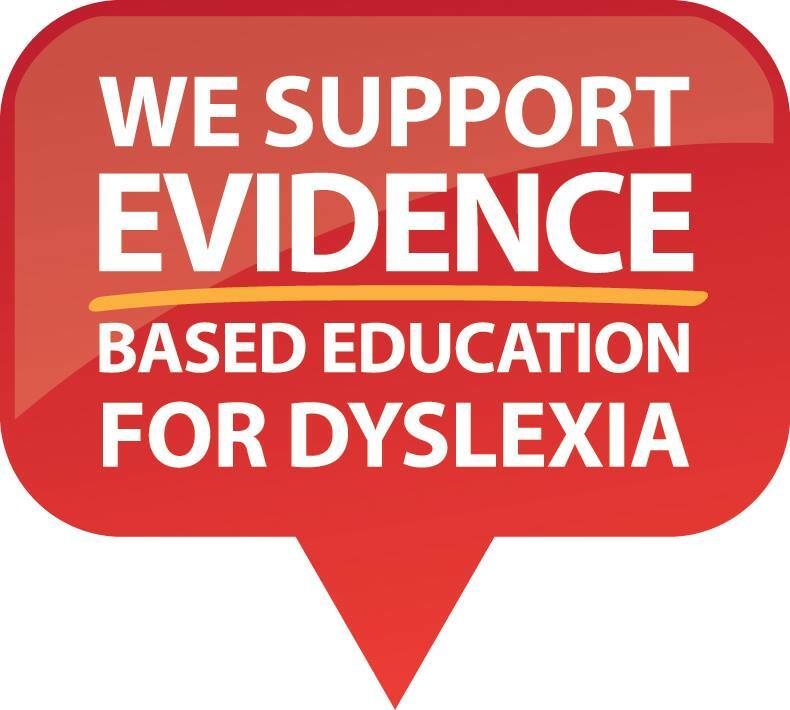 Without the support of the Australian Dyslexia Association, and the support of parent advocates in the Facebook group, Dyslexia Support Australia, I'm sure my boy and my family would be completely lost. School is still a daily struggle, but we have learned that it is possible to help struggling readers learn to read, but we have had to go outside of the school system to do it. Parents should not be forced outside of school to get what school should provide. What happens to those who have no money for outside help? The cost to the health system, the communities and the families is incalculable. Ministers and policy makers can no longer remain oblivious to this educational and social crisis. They can no longer deny the reading research and evidence for what works. 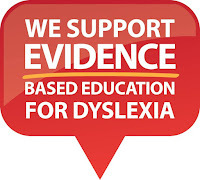 Children with invisible disabilities such as dyslexia can no longer be ignored. Thinking of you and your struggles. Thank you for writing your letter which reflects the plight of many.